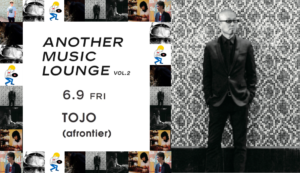 "ANOTHER MUSIC LOUNGE vol.2 in June"
19:00 - 23:00 May 12th fri.
in addition to ANOTHER's craft sake(8 bottles) and smoked dish food. 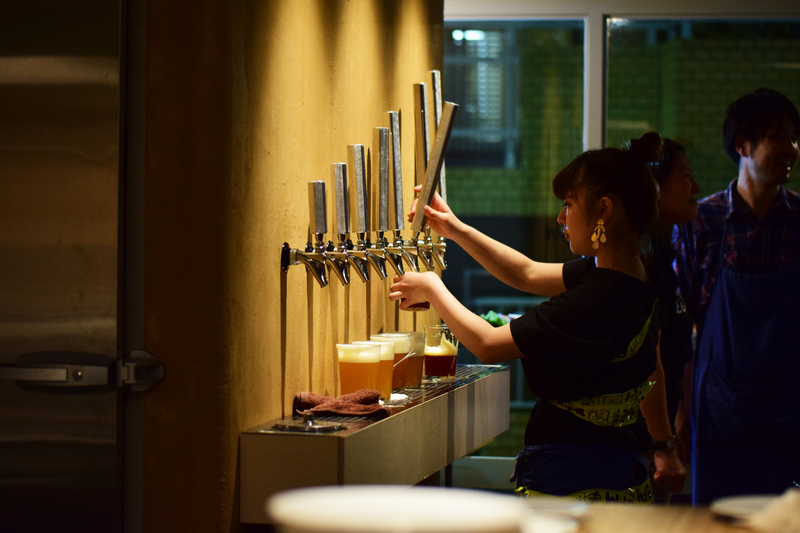 We are waiting for your visit ! !